A journey into the realms of primative psychiatric surgery, seen through the eyes of one of the country's most deranged patients. 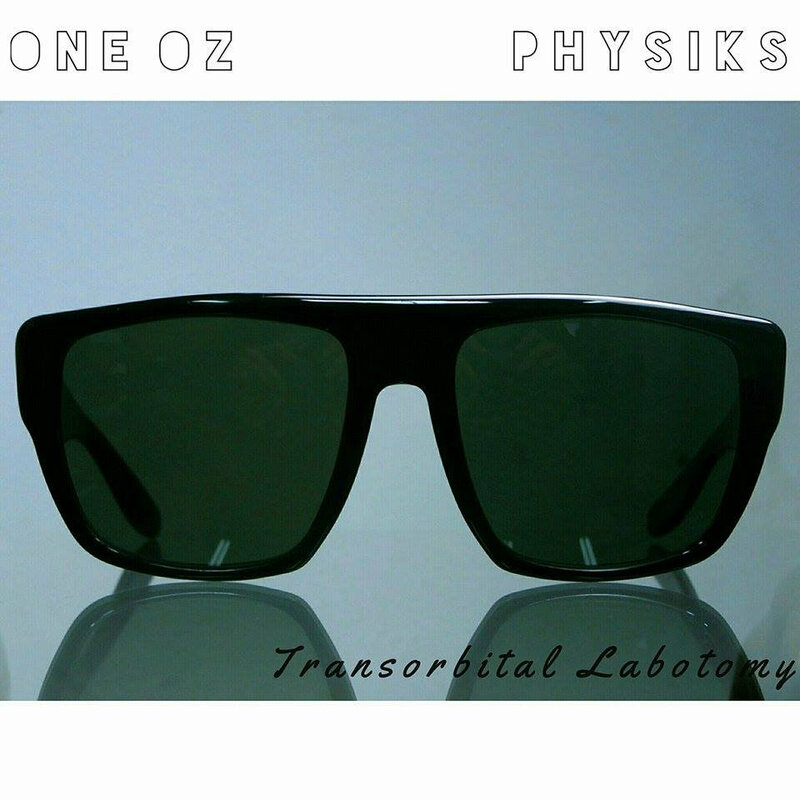 Produced entirely by Physiks with inspirations drawn from: They Live and Shutter Island this project deals with facing up to reality of lifes realities. Transorbital Labotomy...Brains for sale, slightly used.